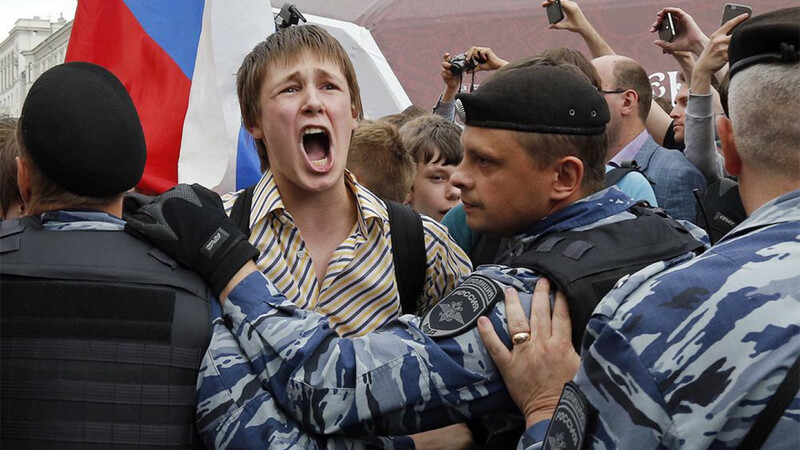 Ahead of presidential elections next year, one-quarter of Russians questioned in a recent poll think protests could take place over declining living standards. 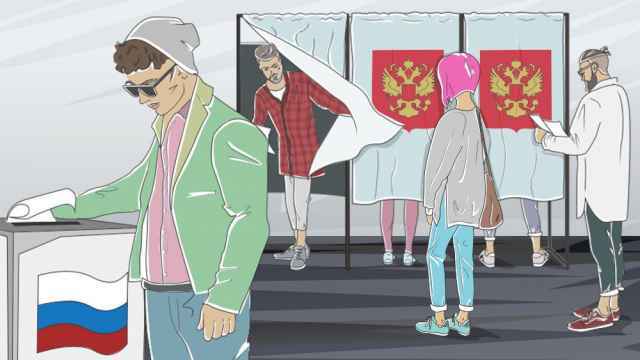 The results published by the independent Levada Center come more than a week after Russia’s Elections Commission confirmed March 18 as the date of the country’s next presidential elections. 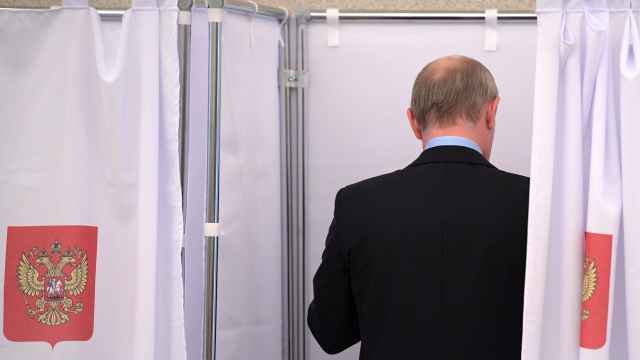 Although he is widely expected to run, President Vladimir Putin has not yet announced his candidacy. Twenty-six percent of those polled said there is a likelihood of mass protests against falling living standards or civil rights abuses. In a similar poll conducted in February, only 19 percent thought so. But only 14 percent of those questioned said they would personally take part in protests if they were to take place, in contrast with 80 percent who said they would not. 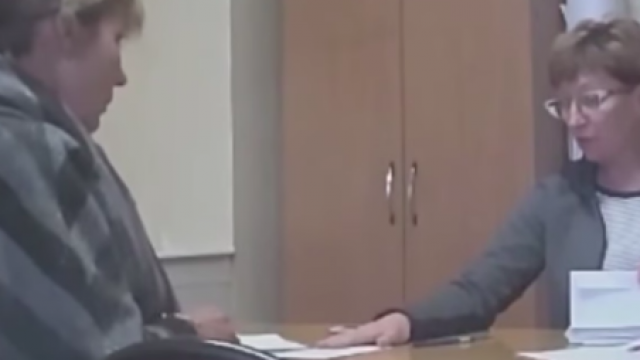 The poll was carried out between Sept. 15 and Sept. 19 and questioned 1,600 Russians across 48 regions.